Feeling nervous about getting your A-Level results is completely normal. It’s both the end of an era and the beginning of a new chapter… an exciting time which can lead to a lot of changes in your life. For some, the next adventure might be university, and if your offers are conditional on results, you’ll know where you’re going to be studying this time next week. You might be offered an alternative by the university/college – a ‘changed course offer’ (which you’ll need to accept or decline). You might not get a place, but you can search through UCAS’s Clearing service to see what courses still have vacancies. Look into other options – like a gap year, work or an apprenticeship – either instead of higher education, or just while you reapply for next year. If you need to sort uni accommodation at this point, Unipol are here to help. For students who will be studying in Leeds, search here. If you have decided where you wish to live, please phone and sign for your room now, on 0113 243 0169. 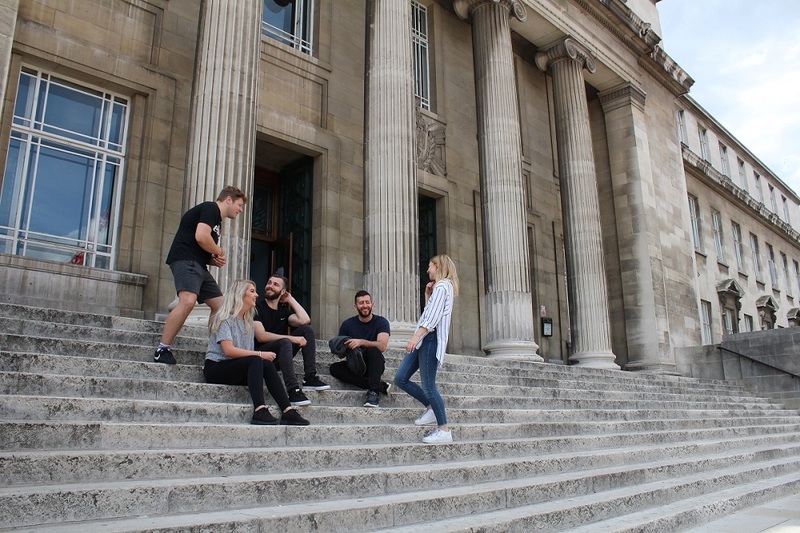 For students who will be studying in Nottingham search here and call 0115 934 5020. For students who will be studying in Bradford, search here and call 01274 235899.